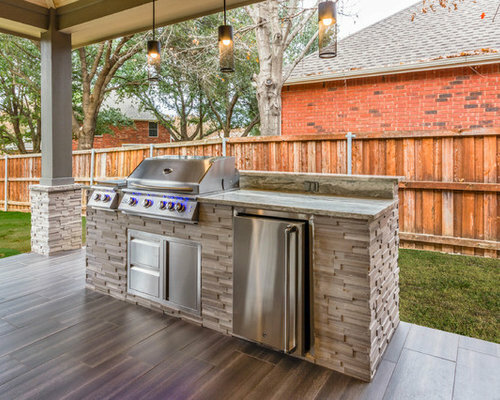 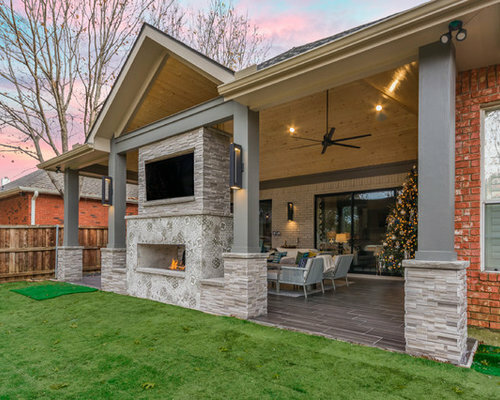 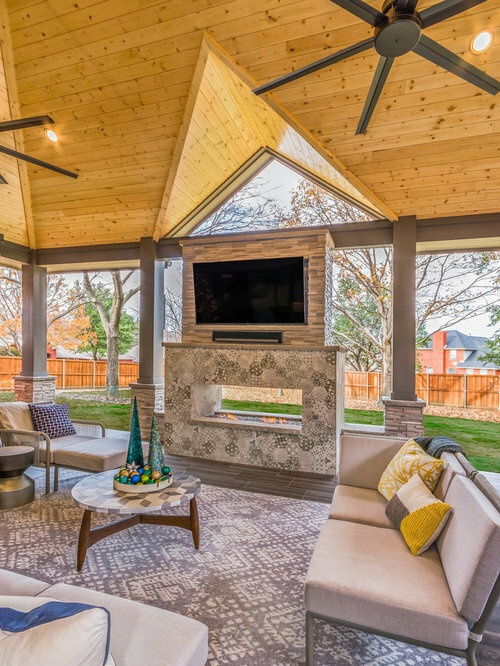 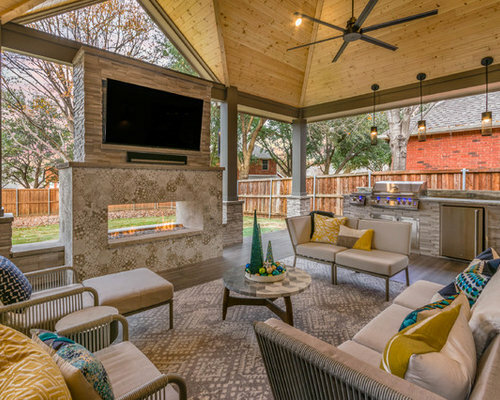 This homeowner wanted to turn their backyard into an area where they could live and entertain. 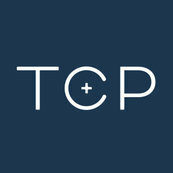 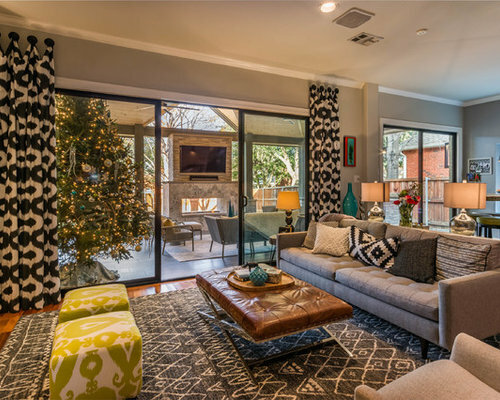 They often throw work and neighborhood parties and wanted to have a place where everyone would want to be. 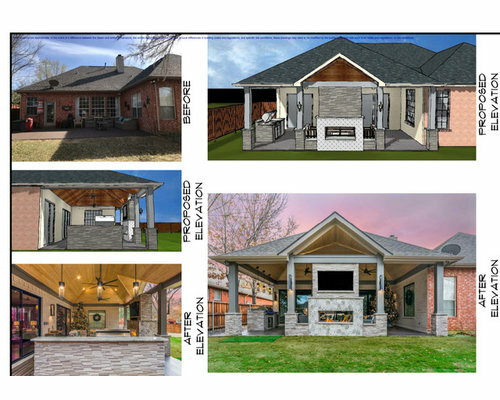 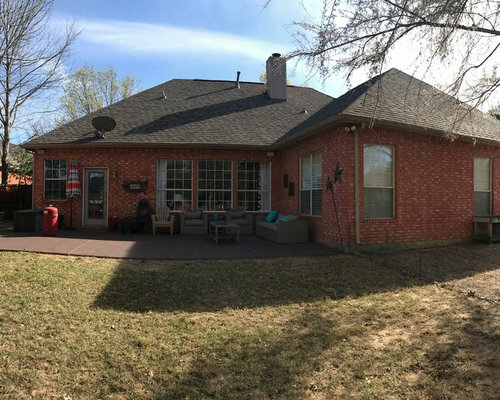 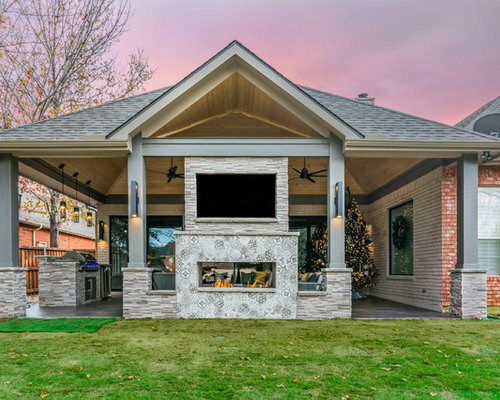 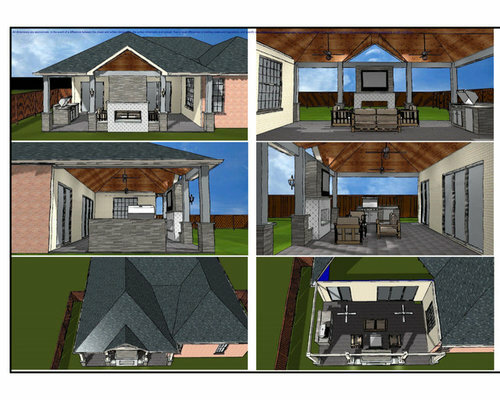 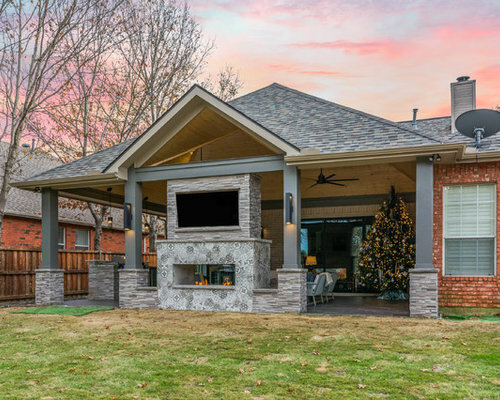 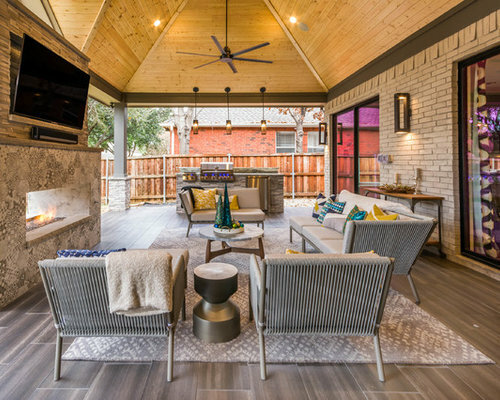 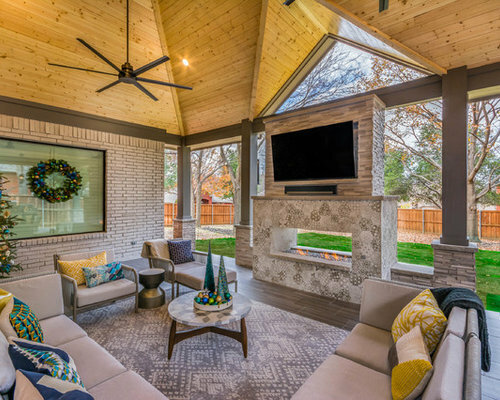 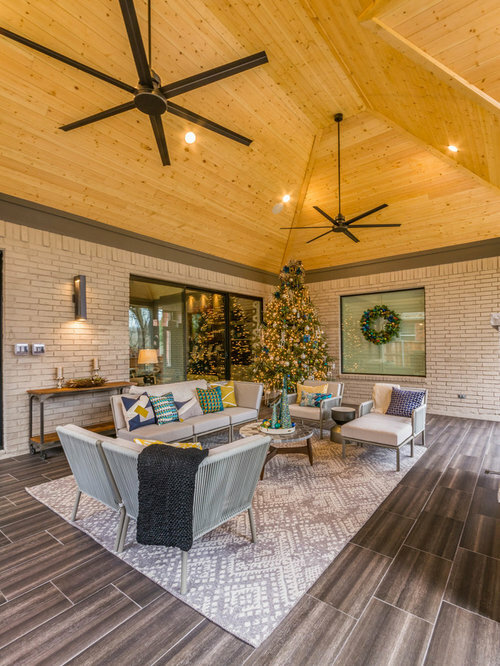 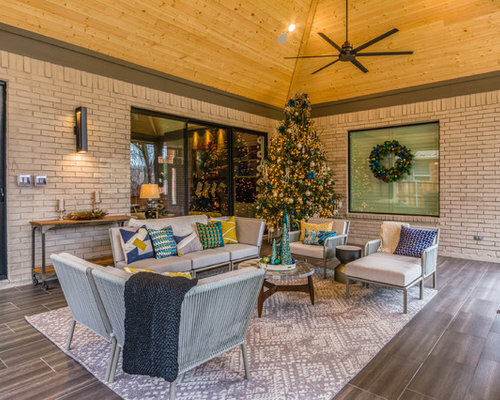 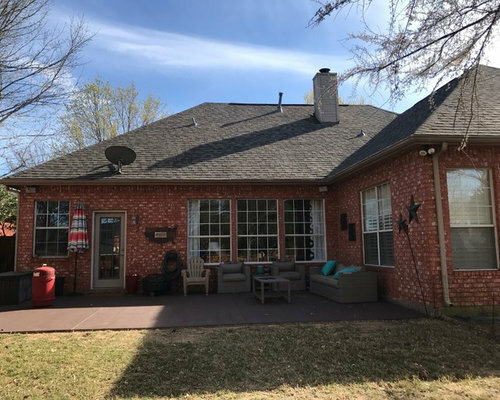 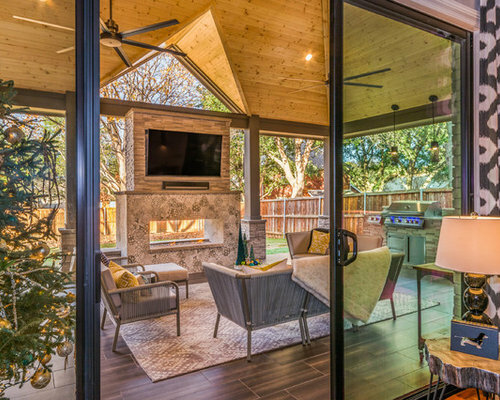 The home was built in the 90's and featured an orange/pinkish brick, but wanted to turn their outdoor living area into a modern/contemporary space that matched how they have remodeled the interior of their home. 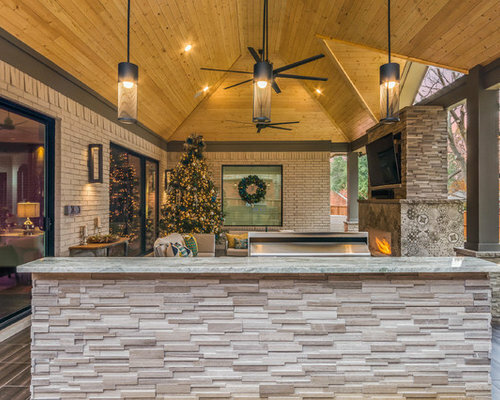 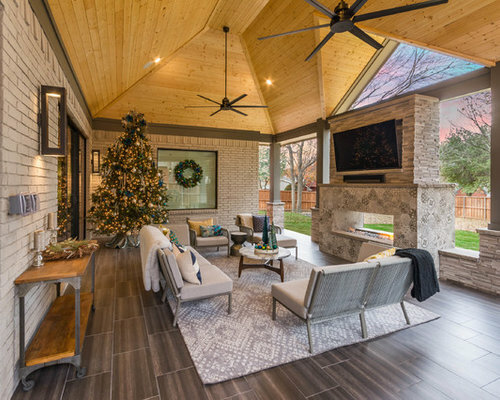 The customer wanted to incorporate whites and grays, some unique finishes, have a natural wood ceiling, and create a smooth transition from the interior of the home to the exterior. 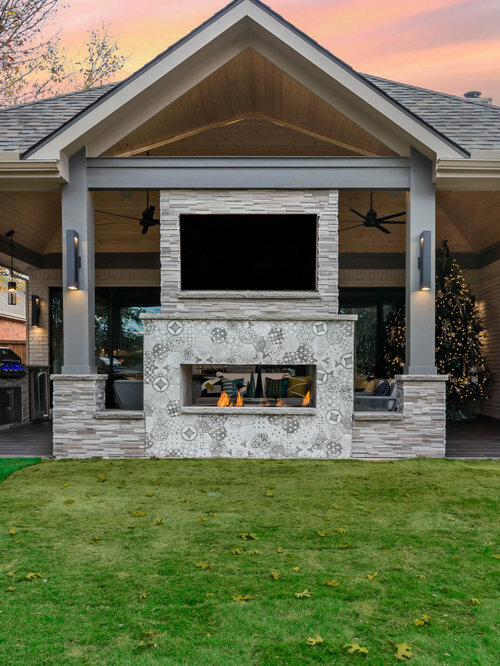 They wanted an attractive modern fire feature and a small cooking area that was efficient, but did not take up too much space.